German car maker Volkswagen has just launched a limited edition Vento named ‘Konekt’ in India, priced between Rs 7.84 lakh and Rs 9.8 lakh (ex-showroom Mumbai). 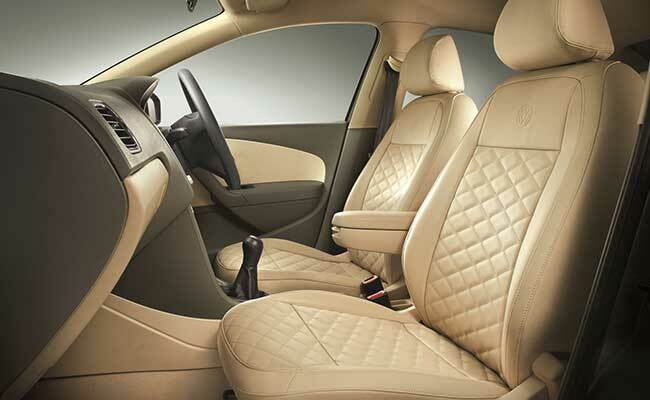 In a bid to fire up the sales of its mid-sized sedan, Vento, company has added Comfortline and Highline trims with latest entertainment and connectivity features in this limited edition. “Our customers demand seamless, 24×7 connectivity and digital entertainment in their car. The Vento Konekt fully addresses this requirement; the package offers the latest in GPS navigation, bluetooth telephony and social network connectivity,” Volkswagen Passenger Cars Director Michael Mayer said in a statement. The spiced up limited edition includes Blaupunkt infotainment system with GPS navigation and hands-free, 3G Internet connectivity and Bluetooth telephony. 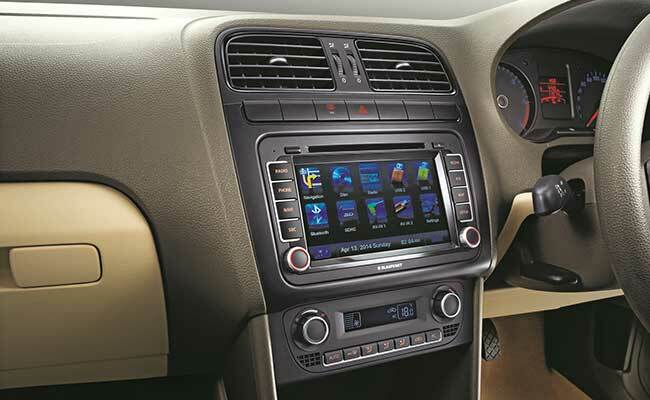 The sedan features Igo-Navtech maps for navigation, a 7-inch TFT touchscreen colour display and USB connectivity and iPod/ iPhone compatibility into the centre console. 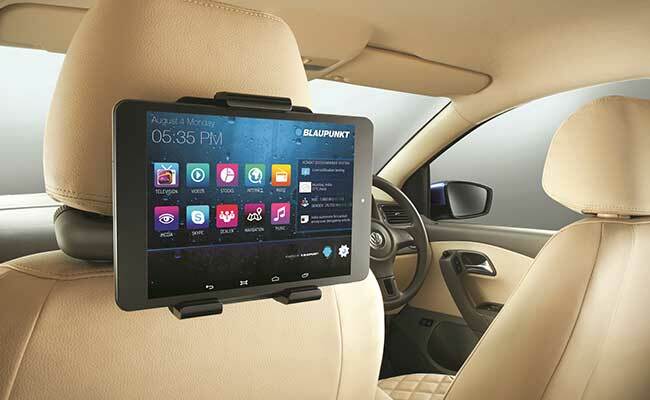 The company also added some entertainment features in the rear-seats which includes Android-powered Bluetooth-enabled 8-inch Blaupunkt tablet with 3G-compatibility, Wi-Fi capability and twin-SIM functionality. Customers are provided with 16 channels of live television, Internet radio, weather updates and live stock market feeds on the tablet at the rear seat. Also, the tablet is stocked with social media features like Facebook and Twitter, video calling facility with a 3G data connection, Google Maps for navigation and a Volkswagen app for locating the nearest VW dealership/ service centre. The petrol variants of Vento Konekt are priced between Rs 7.84 and Rs 9.8 lakh while the diesel variants cost between Rs 8.99 lakh to Rs 9.8 lakh. (All prices ex-showroom Mumbai).